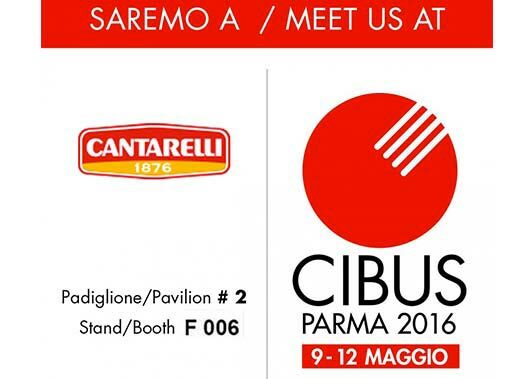 Meet us at CIBUS 2016! This year too we will be at Cibus, from 9 to 12 May. 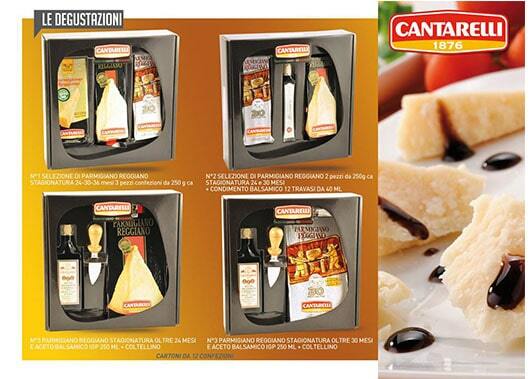 DUCHESSA: Parmigiano-Reggiano Stravecchio kg 1 in triangular paperboard case with almond shaped knife and coupon. DONZELLA: Parmigiano-Reggiano Stravecchio kg 1 or kg 0,5 as Duchessa version with smaller case. 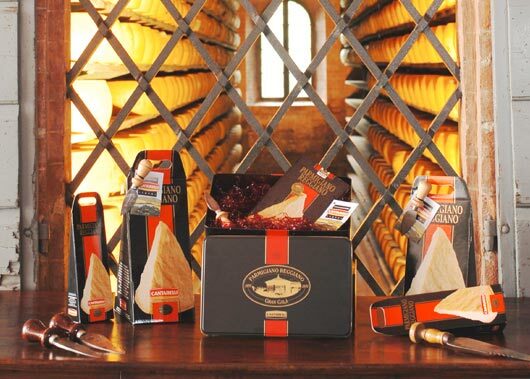 PRINCIPINO: Parmigiano-Reggiano Stravecchio kg 0,25 only with triangular paperboard case. METALBOX: Parmigiano-Reggiano Stravecchio kg 1, may contain also n° 2 wedges kg 1 each. , in elegant metallic box with ornamental straw, coupon and optional almond shaped. Here it is a brand new tastings solution, with an elegant packaging. Meet us at FANCY FOOD NEW YORK!